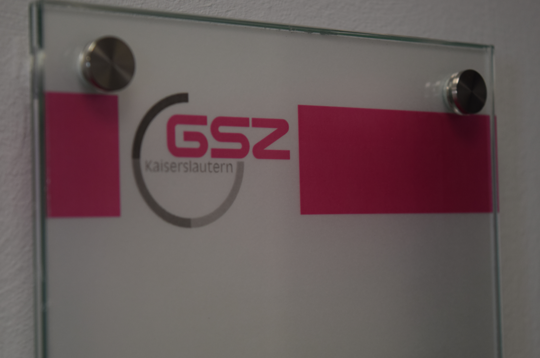 Gefahrstoffzentrum (GSZ) Kaiserslautern GmbH was founded as a sustainable production/storage facility for services as a contract producer, in the area of liquid and solid chemicals, and in the area of hazardous substance storage and logistics. 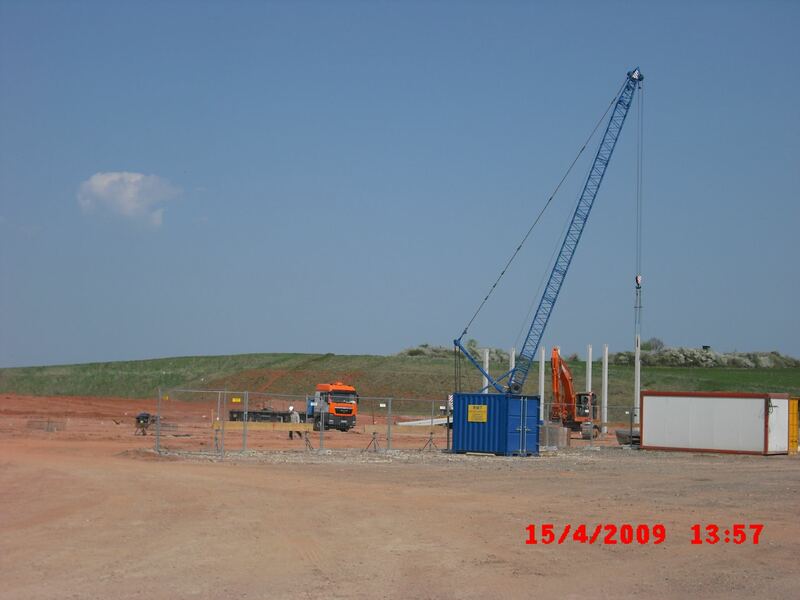 The company was originally planned and conceived as a sustainable production/storage facility for services as a contract producer, in the area of liquid and solid chemicals, and in the area of hazardous substance storage and logistics. Planung & Konzeptionsbeginn als zukunftssichere Produktions-/Lagerstätte für Dienstleistungen als Lohnproduzent, im Bereich der Flüssig- und Feststoffchemie, wie auch im Bereich der Lagerung und Logistik von Gefahrstoffen.